View basket “Apology for a Murder” has been added to your basket. Famed for having killed his cousin Alessandro, the Duke of Florence, in 1537, but also for writing accomplished literary works, including a comedy and several poems, Lorenzino de’ Medici remains one of the most enigmatic figures of Italian literature. 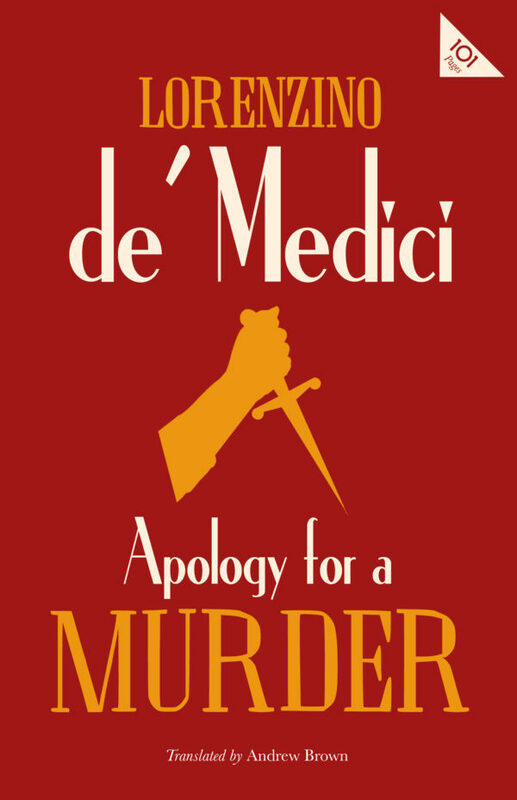 In his masterpiece, Apology for a Murder, he reveals the inner motives behind his act, portraying himself as a hero to be numbered alongside the great tyrannicides of ancient Rome and Greece. Lorenzino himself, in 1548, was murdered by two soldiers hired either by the emperor Charles V or by Cosimo, Alessandro’s successor as Duke, and this volume includes the dramatic account of his killing by Francesco Bibboni, one of the assassins, as well as a selection of Lorenzino’s poems, giving a fully rounded image of the antihero of Alfred de Musset’s Lorenzaccio. Born into a cadet branch of the powerful Medici family, Lorenzino de’ Medici (1514–48) was a politician and a writer, who is today remembered as the man who killed the Duke of Florence in 1537.